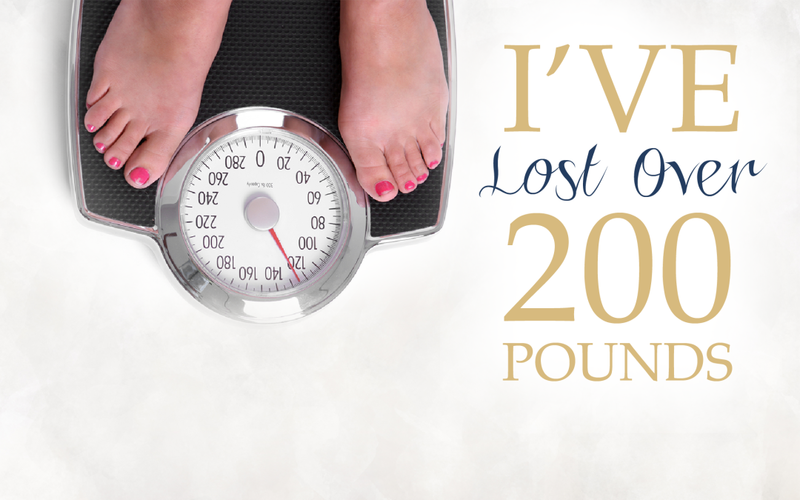 I’ve Lost Over 200 Pounds! That’s right! I’ve lost over 200 pounds. Hi there! In case we haven’t met, I’m Jo-Ann. I’m an anti-diet and self-love activist and I help women get off the diet roller coaster for good. As a former professional dieter and people-pleaser perfectionist, I can tell you first hand that getting off that diet roller is possible. That’s why I’ve decided to start a blog and share my story. My roller coaster ride began when I was 12. I went to Weight Watchers with my mother. I was the youngest person there and I got quite a bit of attention; since I prided myself on others liking me, I wanted to do a good job. Week after week I would lose a pound or two, get my little book stamped and get applause at the meeting along with the other “losers” that week. I learned not to eat before the weigh in and to be sure to go pee one last time before getting on the scale. I watched the other women and learned to take as much clothing off as possible and to NEVER wear jeans to a weigh in, except on the first day… and I don’t think I’m alone here. If you’ve found me and this blog, it’s likely that you’ve done the exact same things. I lost 18 pounds that summer eating plain chicken breast, salad and skim milk… blah! I’m not sure how long it took to gain the weight back the first time, but I do know that between the age of 12 and 18 I must have tried another 4 or 5 diets, at least! And the same story goes on for years… 30 plus years. It took a pretty big wake up call for me to figure things out and that is what led me to help other women do the same. You see the problem is that diets actually work. Yes, I just said that! They do… while you are on them. Once you stop dieting and are left to your own habits you go back to old eating patterns and the weight comes back, plus more. You lose it, you gain it. Again and again and again. The big question is WHY? I believe one of the main reasons is that diets focus on “what” you eat and not “why” you eat. I help women figure out “why” they eat. Of course this takes some work but it is very doable! My goal is to help food become nourishment rather than comfort or punishment. I hope that we can get to know each other better and that I can even inspire you to figure out your “why” and to get off the diet roller coaster- for good. Congratulations Jo-Ann! I’ve always thought you were a natural blogger! Thank you Kathy! That means a lot coming from you! Wow, as many conversations as we have had Jo-Ann I did not know your full story! That’s impressive! You are very inspiring and knowledgeable! The #1 Reason You Can’t Lose Weight… It’s NOT What You Think! 5 STEPS TO DITCH SERIAL DIETING FOR GOOD! Grab the eBook... it's FREE! Get on the waitlist. Be the first to hear when this program opens!